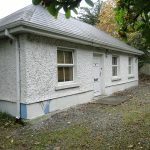 This quaint, detached 3 bedroom bungalow is conveniently located within walking distance of Athlone town centre and all amenities. It stands on a large, gated private site. Accommodation comprises: Kitchen/Living Room, Utility, 3 Bedrooms and Bathroom. This 1970’s home is well presented and was completely revamped in the last 10 years. Viewing is highly recommended. 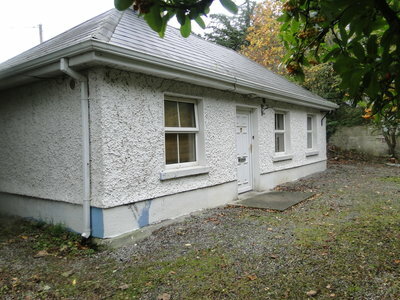 Previous ListingKnockdomney, Mount Temple Rd., Moate.Next ListingCurryroe, Drum, Athlone.